Top Things to do in Xian, China: My Personal Favourites! - Holy Smithereens! Ni Hao! I’ve long been back from China but my mind is still reeling from all the time-travelling we did in Xi’an (from all that history!) and the death-defying adventures we got up to. If I could sum up Xi’an in two words (because one is just impossible), it would be : historical and exciting. It’s a place made for history and adventure. We did a whole lot of things in Xi’an, but here are my personal top picks of things to do. If you are not into reading lists, you can watch this video I made! There are, however, much more information in this post. 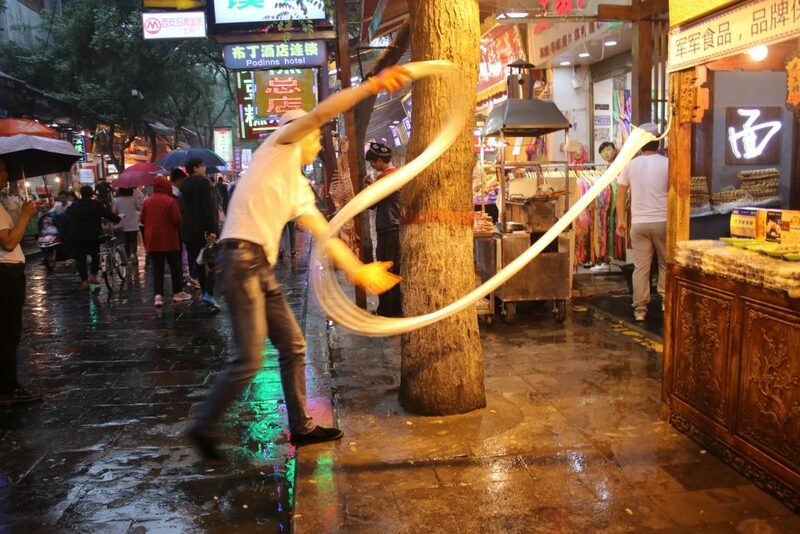 If you must only do one thing in Xi’an, let it be this one. 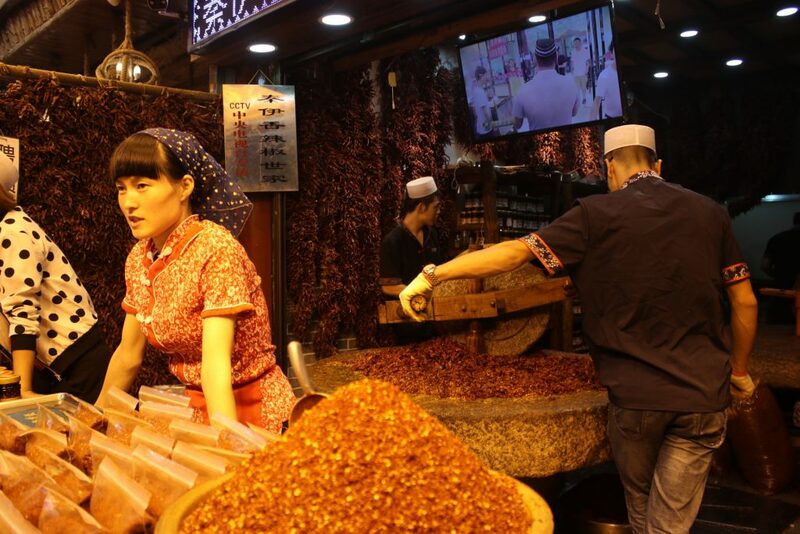 This is the main reason that propelled Xi’an as a tourist destination. 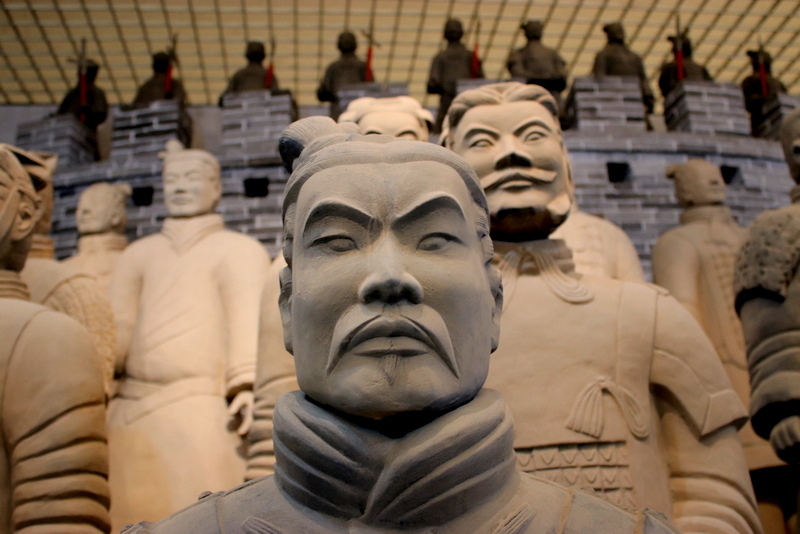 These 8,000-strong terracotta warriors were made for Chin Shi Huang Ti, known as China’s first emperor, to act as his afterlife army. Each of these warriors have an individual look as they were modelled after real-life people. It’s really quite impressive to see the soldiers in person, all looking majestic and rather imposing. The site is still currently being excavated and we were told by our guide that they just found something even greater underneath via underground radar. They still do not have the proper technology to unearth what was found in the radar, but once technology catches up, watch this space in Xian! 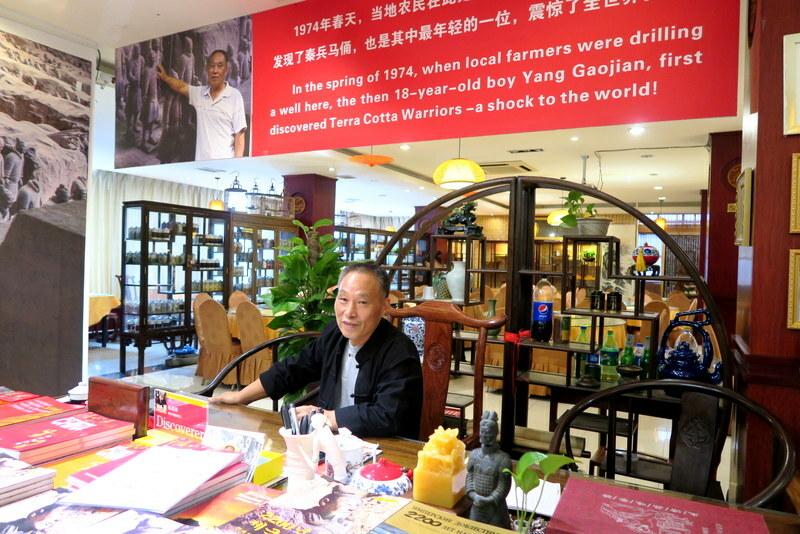 Tip: Have lunch at the Old Xi’an Restaurant, and get to meet the sole surviving farmer who discovered the terracotta soldiers in 1974. The Wild Goose Pagoda is a Buddhist pagoda built in 652 AD during the Tang Dynasty. 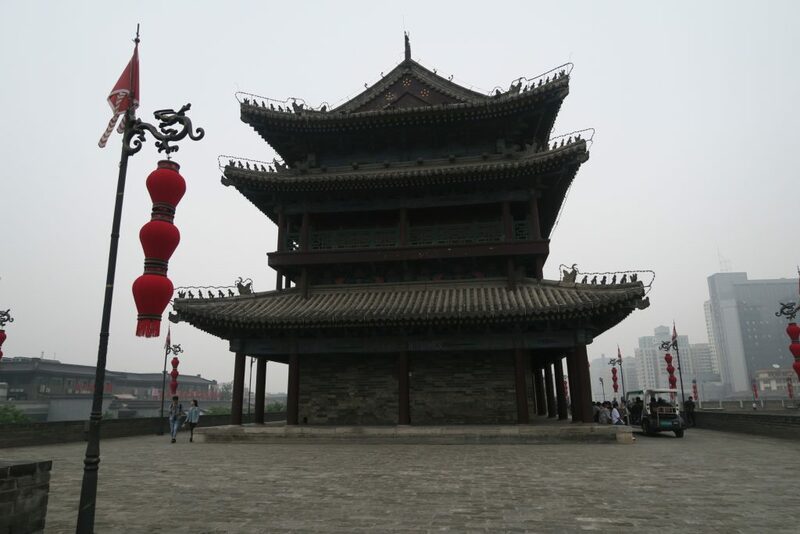 The age of the pagoda and its rather intact state (despite its age) is what makes it a landmark of Xi’an. Personally though, I found the grounds of the Wild Goose Pagoda more remarkable. 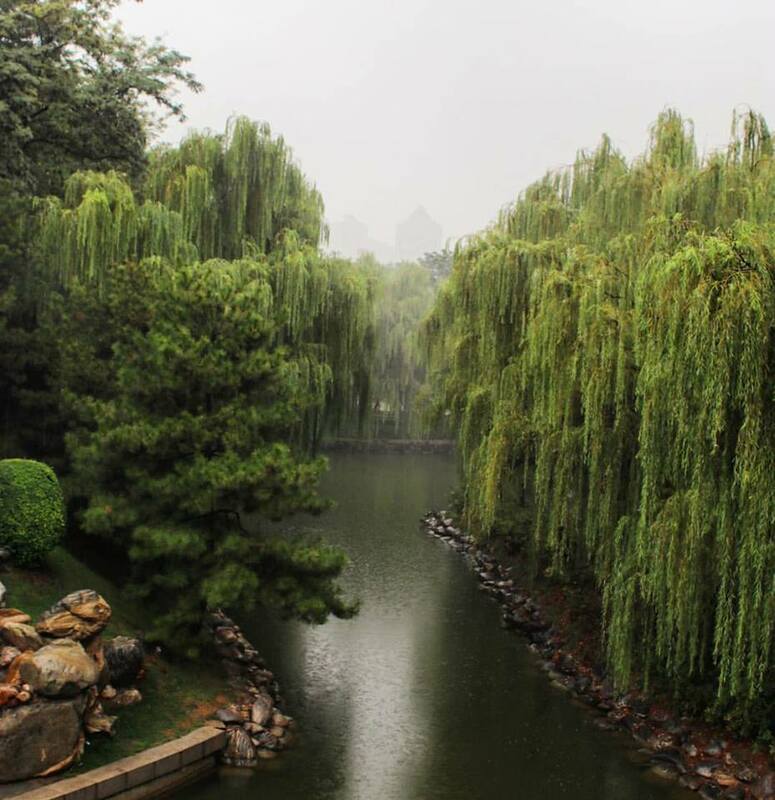 It is a very well-kept park that provides a tranquil respite in the middle of bustling Xian City. I was rather amazed at how the park seems to transport you to an old-fashioned Chinese movie set! There is an entrance fee of 25 Yuan during off-peak season, and the payment is so well worth the experience. I do have to say that China is fond of superlatives. A lot of tourist attractions are the “best” or the “biggest” or the “greatest”. 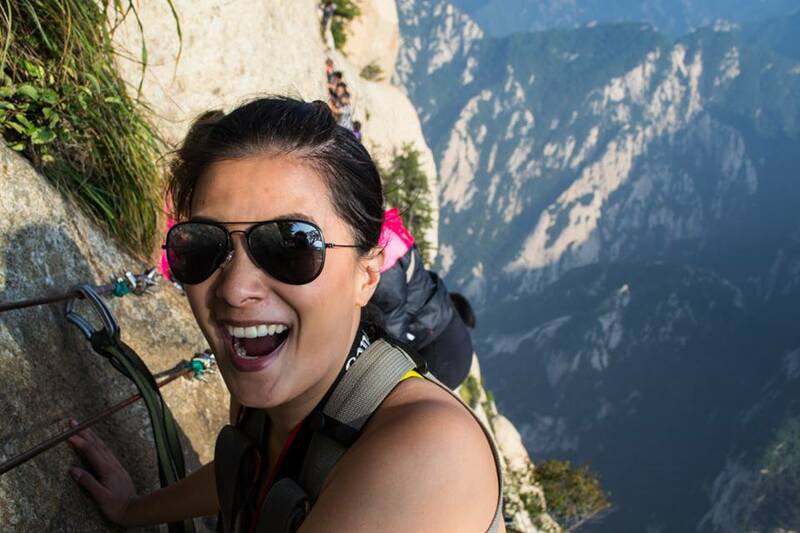 Now this claim of Mount Hua Shan to be the most dangerous hike in the world? I have no doubts at all. 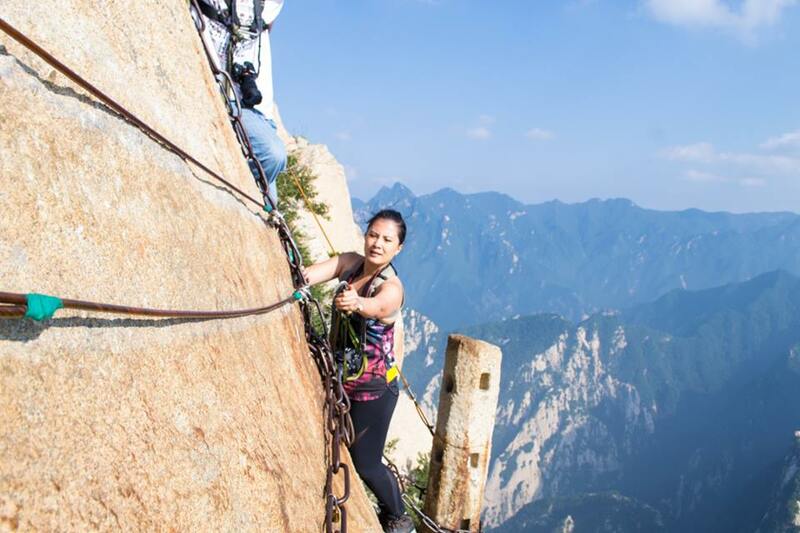 The danger element in climbing Mount Hua Shan is not only due to its almost vertical peaks ( 5 of which we had to climb), but at the two-way traffic of people in its precarious and uneven steps. 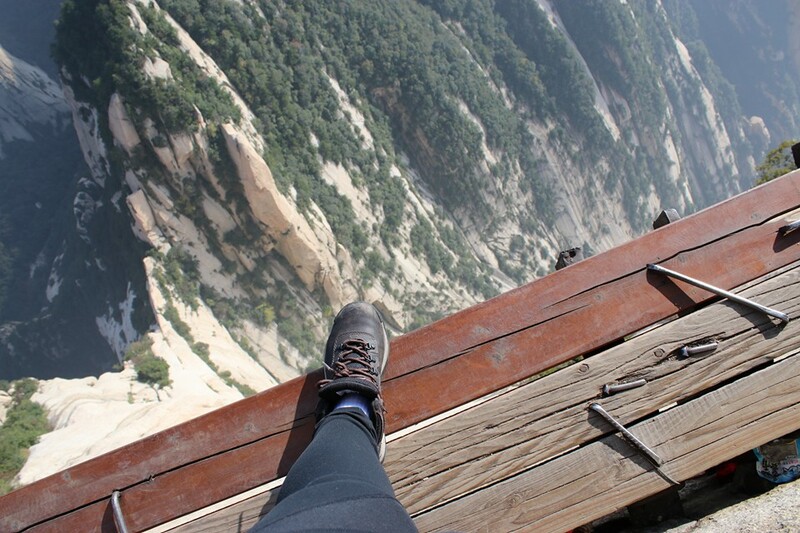 The ‘death plank’ part of Mount Hua Shan has absolutely no safety rails whatsoever. And yes, even in that narrow wooden plank, there’s a two-way surge of people going in opposite directions. That’s what freaked me out more than the height! The views, however, are absolutely breathtaking and the thrill element (and the natural high) you get after the climb is definitely worth it! The Yellow River is China’s second longest river (next to Yangtze). It flows through nine provinces and has an east-west length of about 1,900 kilometres. The Yellow River is also known as the “Mother River” in China as it was the cradle of Chinese civilisation. 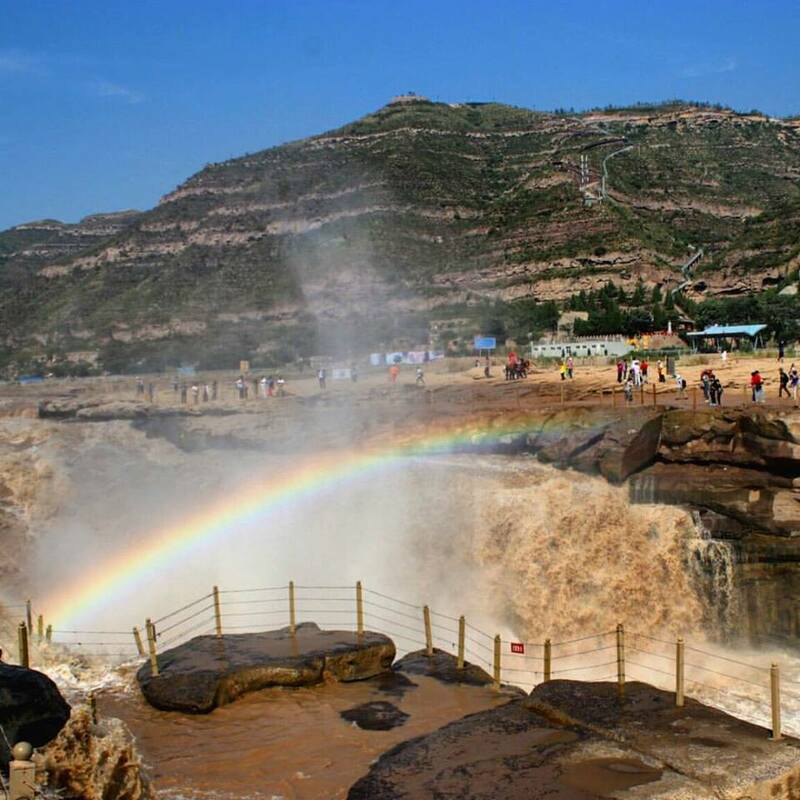 Tip: The Yellow River is located in Yan’an. It’s a long drive (about 4 hours) from Xian. If an overnight stop is necessary, be sure to stay at the Nine Dynasty Hotel. 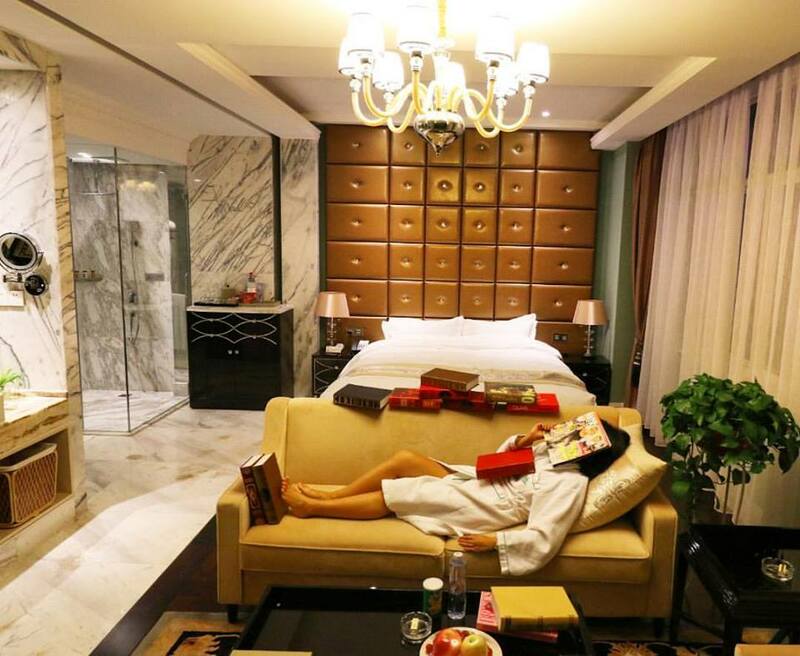 We were pleasantly surprised to find this luxury hotel in the middle of Yan’an, a small third-tier city. I wish we stayed longer in this hotel, it served as the perfect pit stop from long hours of driving. Second Tip: Try their apples! Yan’an is famous for their apples. They can be found almost everywhere (from street vendors to the hotel welcome amenity) and they are absolutely crisp, juicy and sweet. 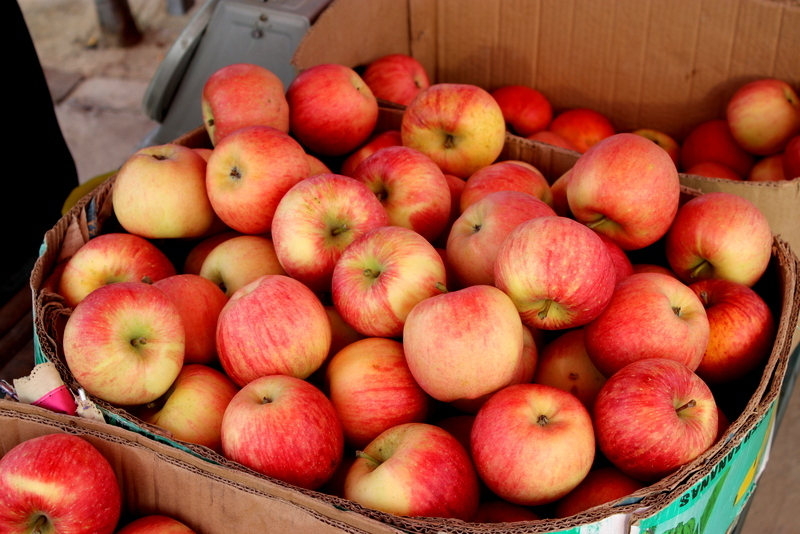 Yan’an apples are sweet, crisp and juicy! Xian used to be a walled city so the city wall is also known as the Fortifications of Xian. This is the most intact ancient wall in China and also one of the largest ancient military defense systems in the world. The gates of the city wall used to be the only way in and out of the city. Now, tourists and locals alike enjoy taking a walk along the walls. Tip: Rent a bike and cycle your way around the walls! 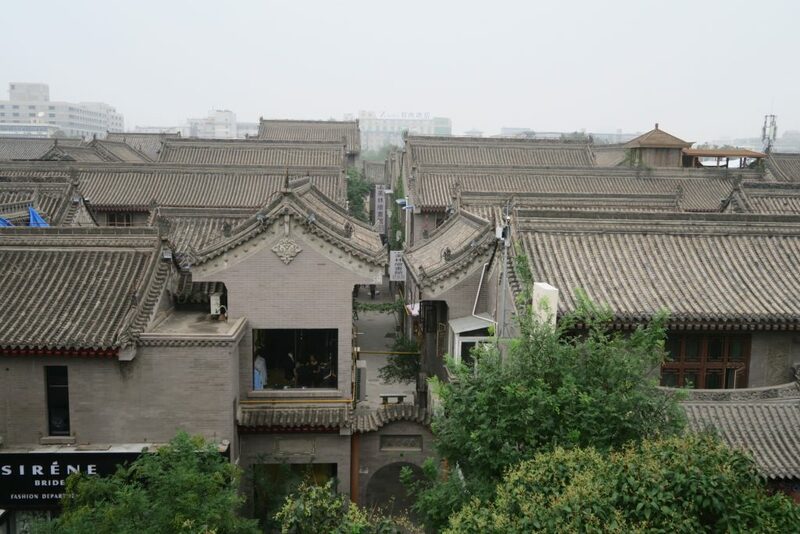 The walls are quite high and cycling (or walking) around it is a great way to get a glimpse of the interesting rooftops and alleyways of Xian. explore the Muslim Quarter of Xian! The Terracotta Soldiers may be the stars of Xian, but the Muslim Quarter is my absolute favourite spot in Xian. This is where history makes a mark in present society. 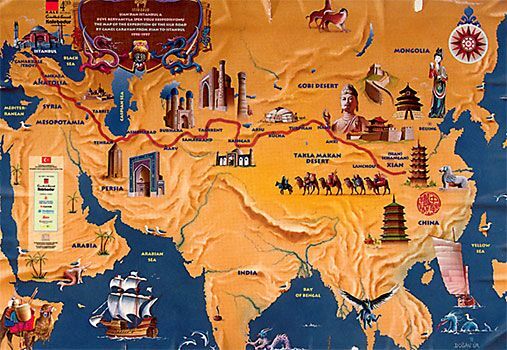 The famed silk road that Marco Polo himself took actually had its starting point (or end point if you’re heading west to east) in Xian. As a result of this gateway from China to the Middle East, the Islamic faith made its way into the east and there are a number of minority Muslims in China. In Xian, you can get a glimpse of the Muslim population (and influence) at the Muslim Quarter. The moment you step foot in the Muslim Quarter (which is more like an area comprised of festive food alleys), the sounds, vibes and smells are distinctly Muslim-Chinese. Live music using Chinese instruments with Middle Eastern beats are played in the streets, vendors are wearing Islamic head gear and wear but all chatter in Chinese / Mandarin. Almost all parts of lamb are sold and cooked in every way possible. 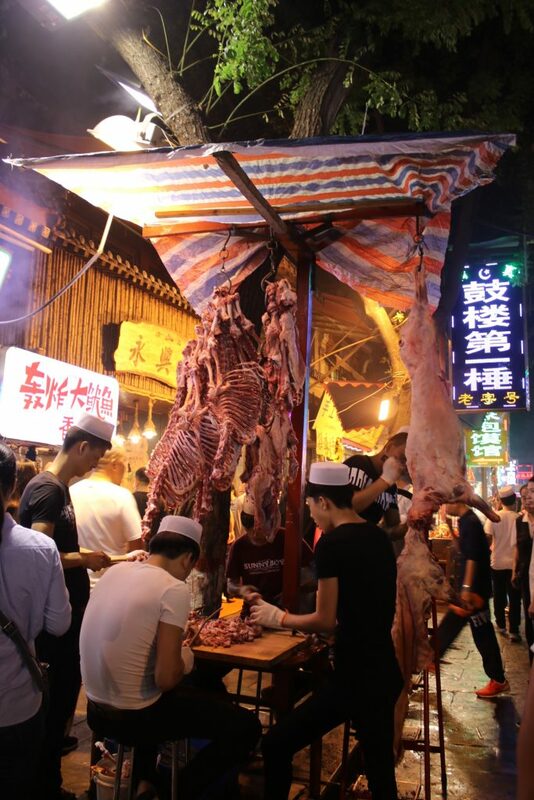 Trotters are boiled or grilled and served with spices, and lamb carcasses dangle from every other stall. It’s such a melting point of East meets West in this concentrated area and that’s what fascinates me so much. Tip: Arrive hungry! From pistachios, pineapple cake, quail eggs, noodles, giant cotton candy and lamb trotters, there’s something to nibble for everyone at the Muslim Quarter. There are many more things to do in Xian and around Shaanxi but these are the top 6 that made my list, based on my personal taste and preference of adventure, history and a bit of indulgence. 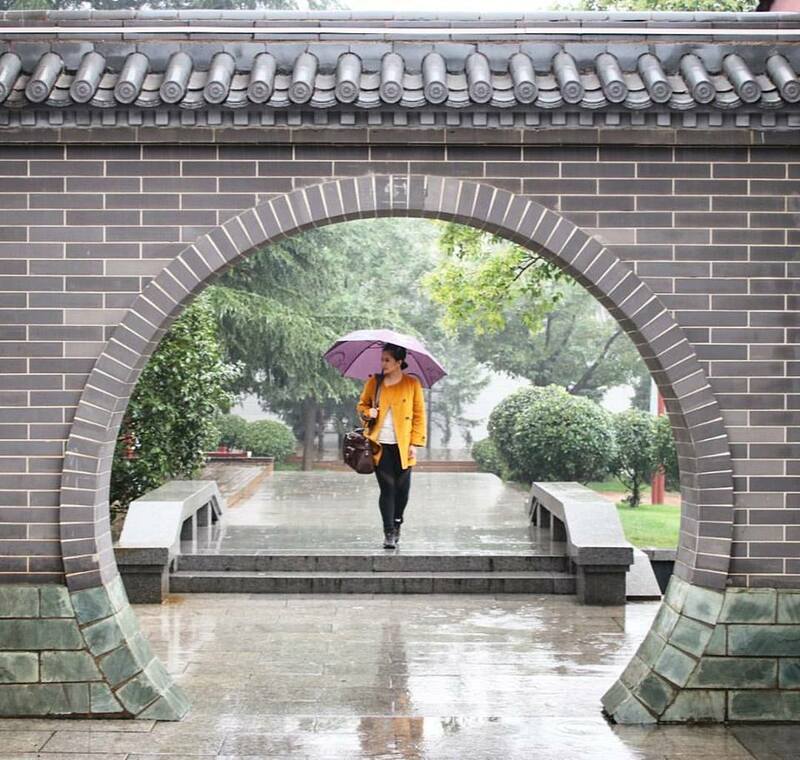 I arrived in Xian without any set of expectations and I left the ancient capital full of wonder and newfound appreciation of Chinese history and adventure. I explored Xian with five other bloggers who have different travel styles, so you may want to check their Xian travel guides as well. 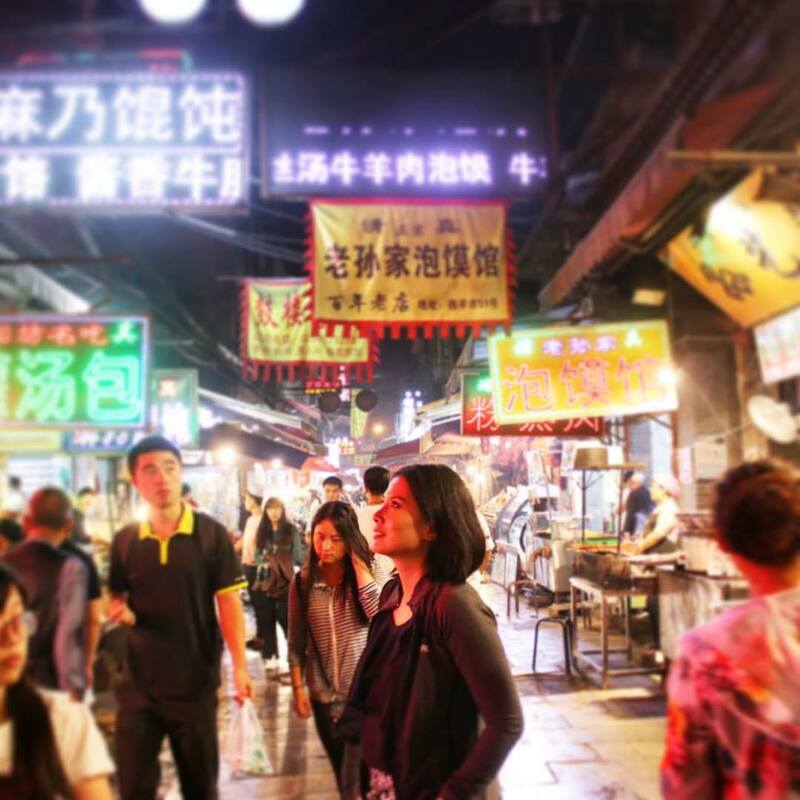 There’s Sarah, a scuba-diving blogger who is always on the search for good coffee, then there’s Richelle, an American expat from Seattle who now calls Beijing her home (love her insightful posts!) There’s also Rob, who make up half of 2 Travel Dads, exploring the world with their lovely sons. Dave, who runs Travel Dave UK has created great Periscope snippets of our exploration of Xian, and then there’s Derek of the HoliDaze, who is not afraid to eat anything thrown at him. 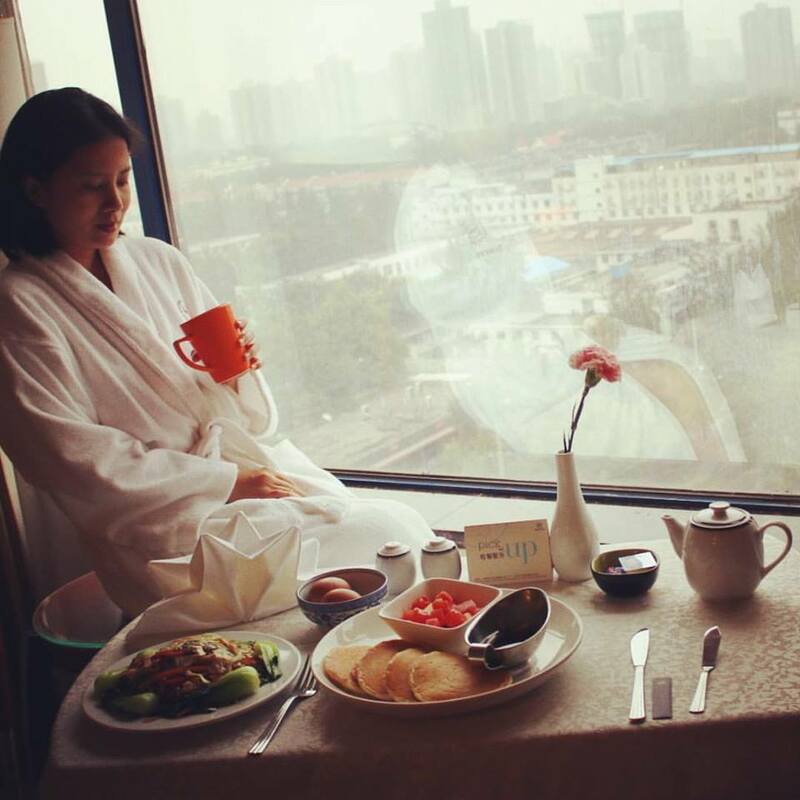 The Sheraton Xian Hotel proved to be a great base for our trip and also serves excellent breakfasts. I visited Xian as a guest of Shaanxi Tourism Board. Wow that climb looks incredible and terrifying. I’ve always wanted to see the warriors, so I hope I get there one day. Love the video, it’s very interesting and the music was cool too. 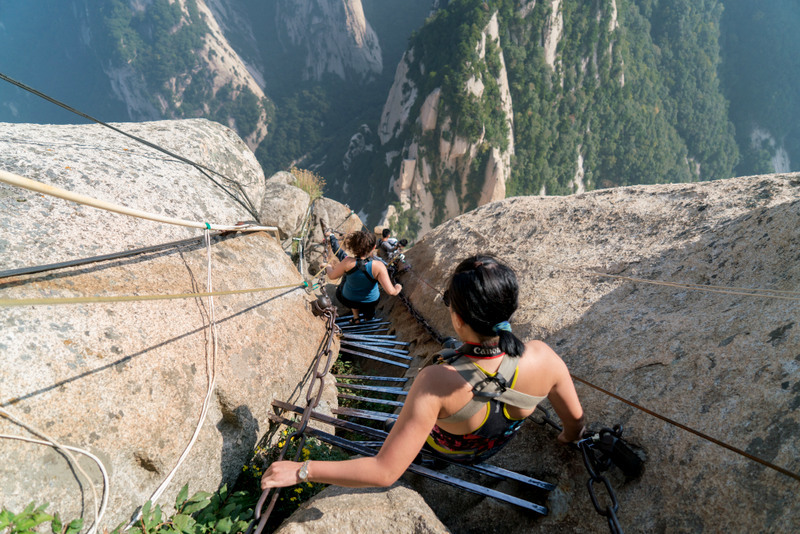 That hike looks seriously dangerous, and such amazing views. 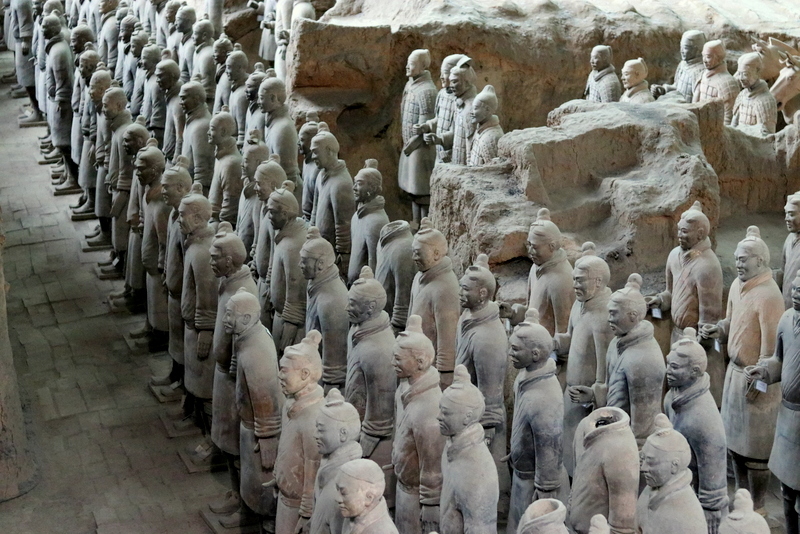 Would love to see the terracotta warriors, good to read that we can fly direct. Hi Seana, I too was pleasantly surprised that there were direct flights from Sydney all the way to Xian! Because they only fly twice a week, my return was with a different airline (China Southern), which had a transit in Guangzhou (delayed flight + luggage not arriving in Sydney with me = headache!). Hopefully when/ if tourism in Xian grows, Hainan airlines may increase their weekly flights! Jean, this trip is really amazing, WOW! I lived 1 year in Shanghai but never managed to get there while I wanted.. maybe later! Looking forward to read your next experience! By the way, my very own opinion, your articles are getting better and better, really a pleasure for the eyes and mind. Hi Francois, yes it was an amazing 10 days in China! Yes, the hiking, haha it is definitely something I will always look back to whenever I face something ‘scary’ haha! Wow you lived in Shanghai! That must have been a wonderful experience. I’ve only been to Shanghai once in 2000 just a couple of days so I don’t remember much. I’d love to visit again! And thanks so much for your words of encouragement, I really appreciate it! What a trip!! Awesome… Thanks for revealing this hidden treasure. I just loved this Wide Goose Pagoda. I will make my trip plans for my next vacations at any cost. As I am now enjoying my vacations with my family at waterpark in Montana, I am currently having wonderspalsh in water. I am a big fun of Chinese culture and history. I hope I will come and see all those places mentioned above! Love the Wild Goose Pagoda gardens! How long were you in Xi’an? I love how these were mostly historical and natural attractions! Definitely the best kind of attractions China has to offer! And for our dear readers, pardon me for the intrusion, I’ll get straight to the point, I’m helping people out on luxury travels too. Prices range around $300 at most, enjoy your stay if you do pick one. Not for my profit, just suggesting a site I saw. That death plank view just sent shivers down my spine. I would definitely love to see the warriors. I went on a trip to China with my spouse and visited this wonderful city Xian which is one of the oldest cities in China. The places that amazed me were Food galore at muslin street and Goose Pagoda.